It does not matter your age when it comes to success you have to work hard and cross the finishing line. You have to fulfill your mission and purpose in life. Once you have reached old age you have no choice but to think of how you want to be remembered in life. 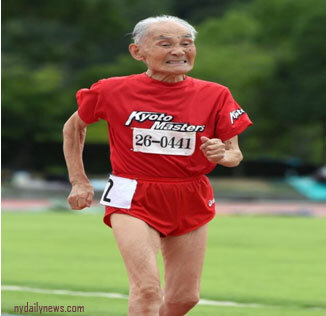 103 year old ‘Golden Bolt ‘races to his gold medal finish in the men’s 200-meter final during the athletics in the Olympic Stadium at the 2012! You can still give directions on how you want to drive your mission since you are the only one who knows where you want to be and how you plan to get there. You don’t have to sit back and think people will work for your success. You have to do it yourself irrespective of your age. Use your experience to do the best since you would have done many mistakes and learnt a lot through them. You can still make money by sharing your knowledge with others either for free or at a fee. You can give public lectures; you can be an advisor on various boards. Your vast knowledge will be required for organizations to thrive. Of what use would it be for you to die with all your knowledge? 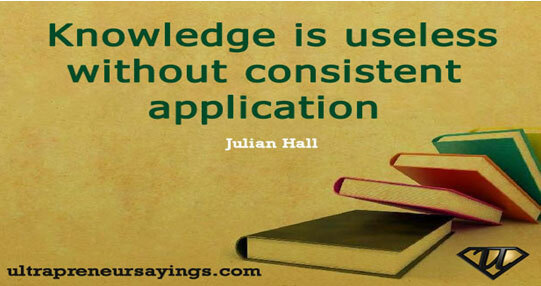 Do not hoard knowledge as its lifespan is very short. Your information if not used in time, it remains useful to the historians. Once old age catches up with you, you have no choice but to accept the new situation you are in. Old age is the only final stage in our lives which must be received with delight because very few reach there. 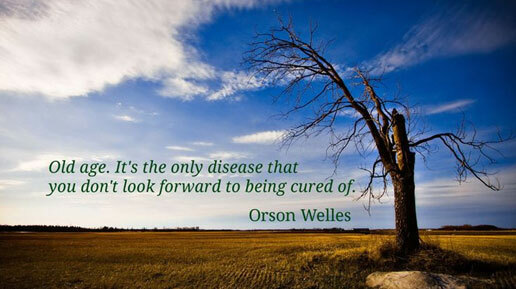 Old age cannot be cured by any drug. 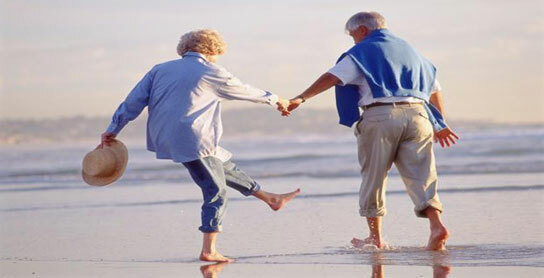 You can still live a happy life when you are old. What matters is what you put in your mind.